For those of you who are new to my writing my name is Gabe. I am a Social Worker. On August 29th of 2017 I posted a hurtful post on my Facebook which includes Women Grow San Diego. Further, this post is a reflection of my own fears and concerns about the changing cannabis market and National Women Grows direction. I am sorry for being hurtful to Women Grow San Diego and apologize. My purpose for social justice, equality, access, transparency, authenticity, and fairness remain and I encourage and support Women Grow San Diego in their efforts with Nationals. The following article will highlight my emotional and cognitive take away from last eve September 7, 2017 Women Grow San Diego Signature Networking event. In my expression I reflect on our brain chemistry, the limbic system in the brain, how emotions are ok, however, how do we express ourselves in a healthy way? I return to my greatest inspiration thus far in my life, Dr. Bruce Perry. Dr. Perry specializes on the brain, neuroscience. Dr. Perry working with the Federal Bureau of Investigation for decades tracking down serial killers, studying why people kill, murder, perseverate on a person or people, family dysfunction and more. After decades of research on the brain Dr. Perry has a simple take away, love is taught through empathy. In order to learn empathy your parents need to teach you as a child. The majority of humans have the brain capability to empathize, however, do not know how to engage, promote, or access their empathy. Empathy is the physiological experience in your body you feel, is an emotion, and binds people, communities, and a nations happiness together. Healthy expressions of empathy in a community of interdependent nurturing people promotes creativity, productivity, intelligence, and importantly health. Whereas, apathy and absence of empathy contribute, lead to, and promote societal and individual dysfunction, inhumane ideologies, and acts of violence. San Diego needs to practice love. All San Diegans have been born for love. We need to receive love in a certain way, receive love in specific ways in life in order to benefit most from the grace of love. 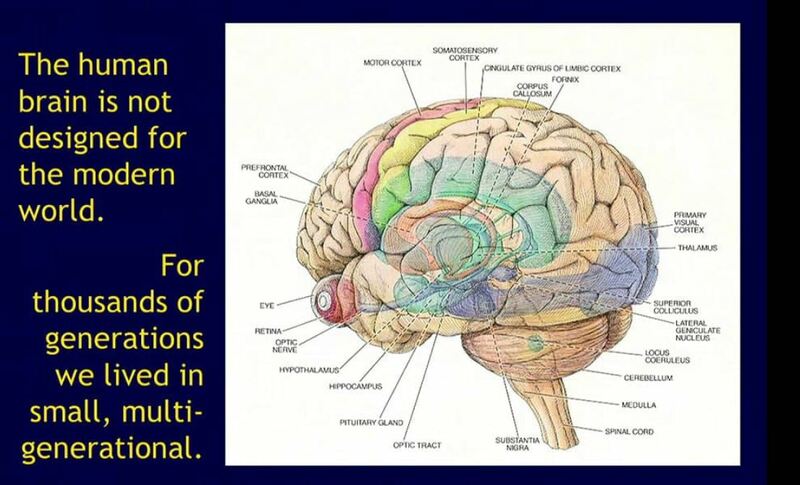 The brain develops, changes, transforms, and becomes what is does most frequently. We are shaping our brains every day, every hour, every moment, by what we do and by what we don’t do. We need to practice empathy in order to become more empathetic. We need to practice empathy with our families, our friends, tourists to San Diego, residents in our community, our neighbors. If we do not interact with one another we cannot improve our connections to each other. We ease one another’s stress through caring contact and increasingly experience less distress with empathetic responses. Threats to healthy development to the hippocampus, memory center of the brain, and the basal ganglia, time loop center of the brain can severely inhibit empathy. Threats to development of empathy are real, common, and diagnosable. Community relief of stress and stress relieving efforts doom their efforts in the absence of social support. In order to become successful adults children need to learn to build independent capacities to modulate stress. Importantly, children need to not experience too much stress without enough face to face interaction and skin to skin connection. Whereas, genetic influences to autism and sensory challenges interfere with the perspective and reality sharing part of empathy. I have the cognitive aspect of empathy despite early childhood and teenage years of bad parenting and repeatedly broken emotional attachments. 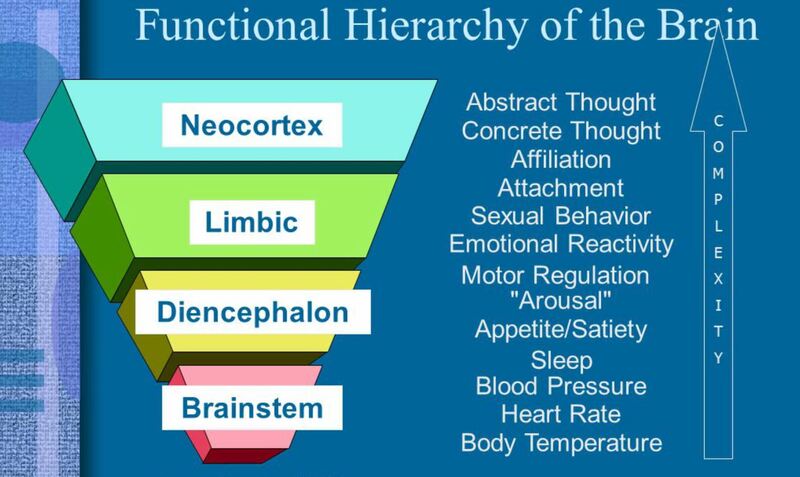 Healthy emotional attachments are critical for empathy’s grace, warm, and vibrant emotional core. Triumph, resiliency, and growth from emotionally toxic and stressful environments finds and develops other forms of social soothing, healing, recovery, despite relationally toxic environments. The love of my mother taught me empathy, the physical and emotional abuse of my biological father taught me to seek new forms of social soothing, relief, healing, growth, and recovery. Humans have more than the ability to pass on genetics, knowledge, and technology, we have the ability to culturally adapt. We culturally adapt through reshaping our physical and social environments. Our species ability to socially and culturally adapt has led to countless ways of living and thriving together as communities. When a community respects human biology, science, data, adaptation, growth, and thriving with health, persons are “us”, “we”, “our”, rather than “them” and are more likely to flourish and prosper. Women Grow San Diego passionately cares about San Diego, the cannabis community, safety, access, and equality. Women Grow San Diego cares about cannabis testing, no pesticides, no insecticides, human resources, capacity building, data and logistics. Further, Women Grow San Diego cares about interconnectedness, the ability for patients and entrepreneurs to connect to opportunity, access, data accountability/ tracking, and progress.